Flitwick Taxis now cover even more areas with practically no limit dependent on the fare in Wrest Park. we offer a Taxi / Minibus service that is an easy way of getting around Wrest Park and to and from (Arrivals, departures) the airport (Heathrow All terminals, London city, London Luton, Gatwick, Stansted, Birmingham International Airport, Leeds Bradford International Airport, Liverpool John Lennon Airport, Manchester Airport). Ordering a Taxi / Minibus from Flitwick Taxis couldn’t be simpler, if you would like a Taxi / Minibus or airport transfer service you can make your reservation by calling us on 01525 405060 or by booking online, we will despatch your taxi/ minibus as to meet you at the required time. We are proud to say that our drivers are caring, courteous and have excellent road knowledge ensuring your journey is safe using the fastest and most cost efficient way for your convenience. Flitwick Taxis offer a wide range of services in addition to being a Taxi / Minibus company. 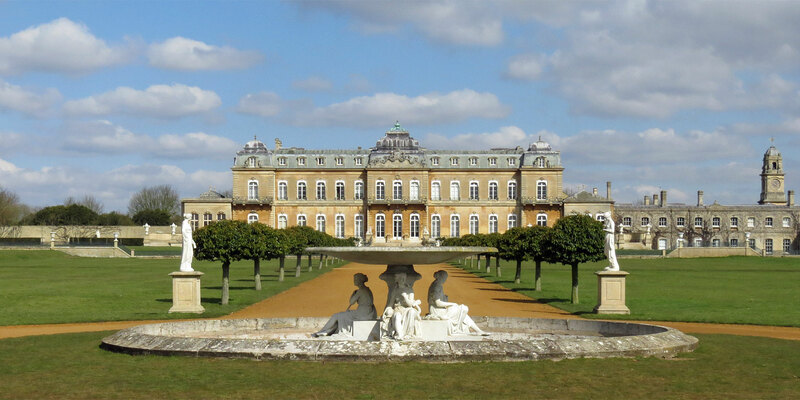 We offer Taxi / Minibus services from Wrest Park. Our professional 24 hour Taxi / Minibus booking office will handle all pre-bookings and we always do our best to accommodate any special requirements e.g. special arrangement for special circumstances including car seats and disabled access. Flitwick Taxis will organise your taxi/ minibus to take you to and from Wrest Park train station. If you would like a Taxi / Minibus to local or mainland train stations we can arrange one of our drivers to take you to Bedford St Johns railway station, Bedford railway station and Kempston Hardwick railway station. For corporate Taxi / Minibus accounts including airport transfers and courier services from Wrest Park we can arrange these assignments for you at very competitive rates, please contact our account manager who will be happy to discuss your requirements and get you on board. Over the years we have adapted to using the latest technology and methods to ensure we can deliver a fast and reliable taxi/ minibus services for the people of Wrest Park. Please Note. Customers must be aware that when booking a taxi or minibus, this should be done through a licensed office. Hiring a taxi, minibus directly with a driver without arranging it with the Taxi booking office invalidates his/her insurance which means you are not protected and it is also illegal. With our experience and understanding we put the needs of both our individual and corporate customers first, we have built a first class service maintaining an excellent relationship with our clients. We offer Smart well presented drivers who are 'drivers security checked' also all of our vehicles are regularly inspected for quality and safety. Our High calibre drivers and management are approachable and open to suggestions helping us because we are always looking for ways to improve our service and believe the only way to do this is to listen to our customers and what they value the most about our service. We greet with a smile and ensure that you get to where you are going in a safe and timely fashion.